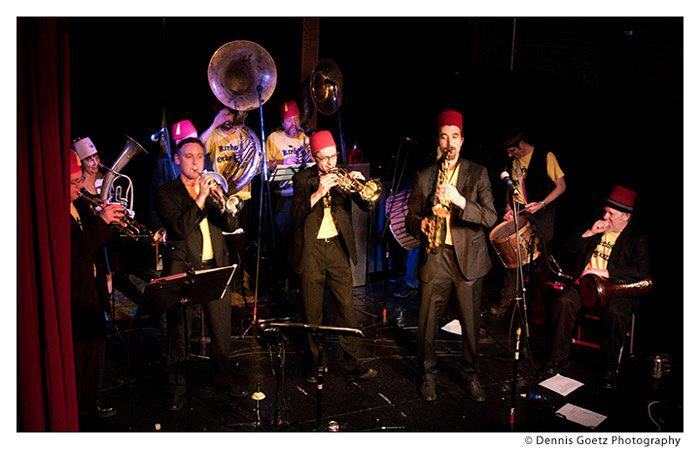 Alex Krebs leads this Balkan Brass Band as they play well-known traditional Balkan songs and their arrangements of gypsy music. Great for dancing! Opa!